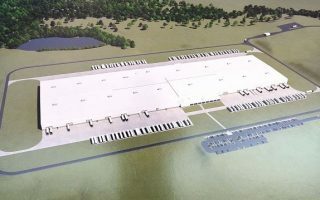 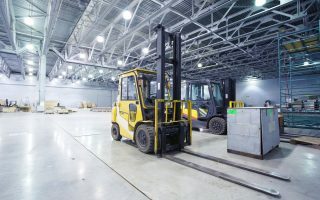 October 2018 Cushman & Wakefield / EGS The Industrial Availability Report October edition details multi-tenant bulk warehouse, office/warehouse and service center space available in the Birmingham area. 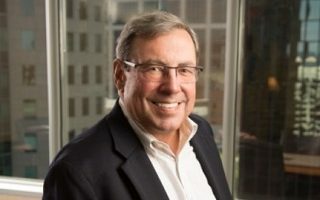 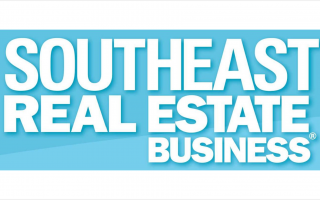 September 2018 Southeast Real Estate Business Cushman & Wakefield / EGS broker Brad Moffott, SIOR, shares insight on leasing challenges throughout the Southeast office and industrial markets. 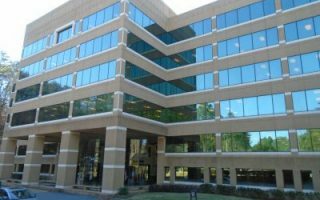 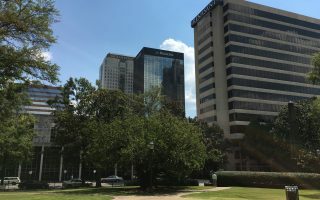 September 2018 Birmingham Business Journal Members of the EGS office landlord team were involved in a current lease expansion and several renewals at Renasant Place in Birmingham's CBD. 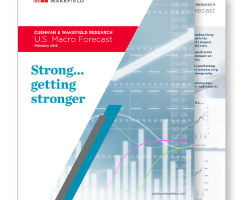 U.S. Macro Forecast: Strong….Getting Stronger! 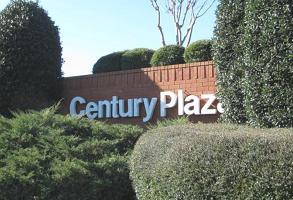 January 31, 2018 Birmingham Business Journal The long-abandoned Century Plaza mall has a new owner and will soon be redeveloped. 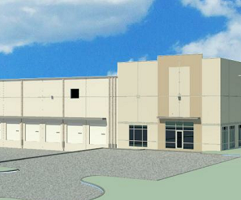 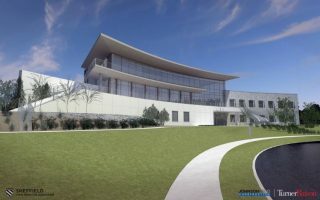 Congrats to Cushman & Wakefield's brokerage team and all those involved in making this deal come together.